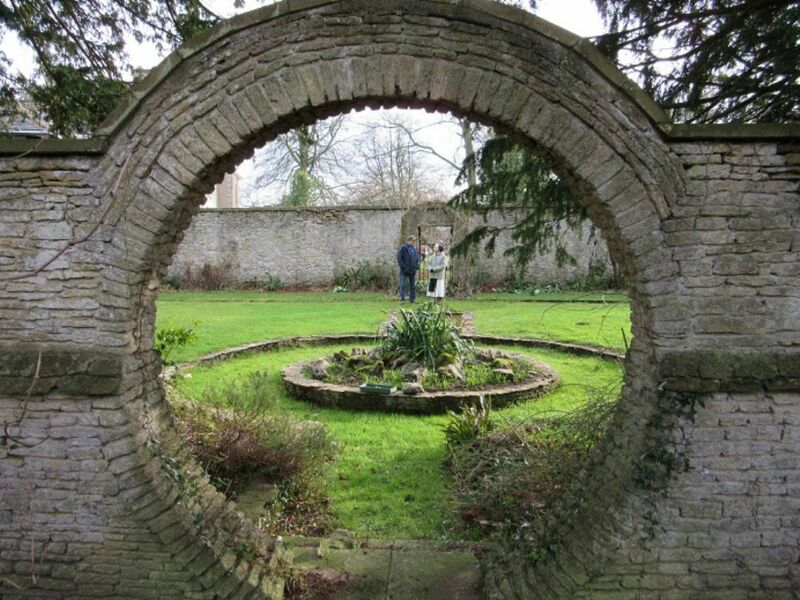 This is a rare garden designed by Ralph Hancock in 1950. Hancock, an English landscape architect, designed the roof gardens at Rockefeller Center in New York and the roof gardens of Derry and Toms in London (now the Kensington Roof Gardens). This was Hancock's last work and the garden is rarely opened and although it is not in the best condition, it is an exciting and recent discovery. There is no charge, however a £5 donation would be appreciated. The Monastery of Our Lady of Hyning is located just north of Carnforth: Warton, Carnforth, LA5 9SE. There will be a short presentation by the AONB at 2.00.